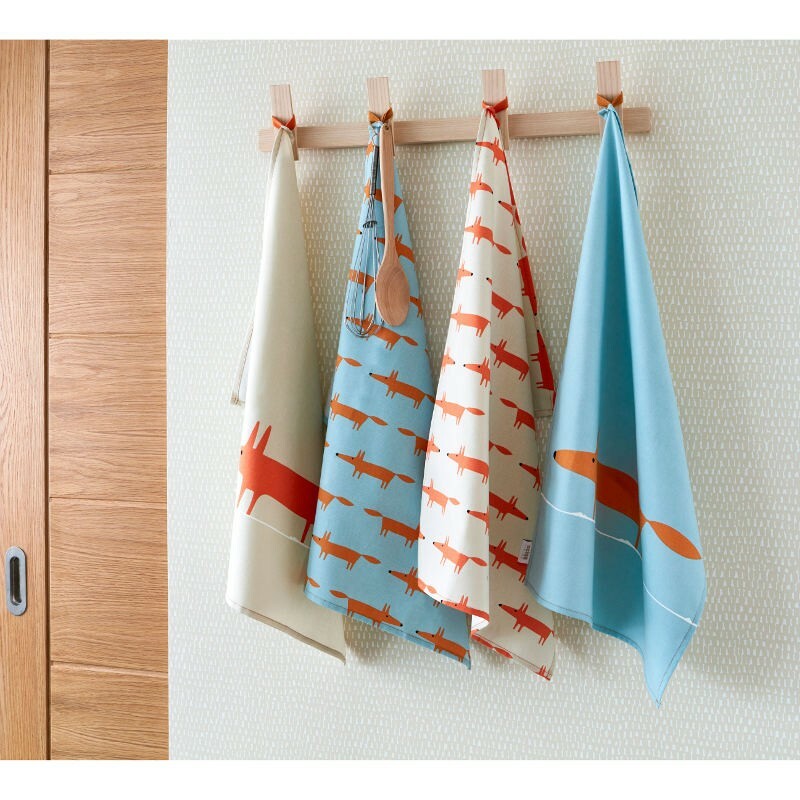 A matching set of Tea Towels featuring the ever-popular, cheeky and cheery Mr Fox from Scion Living - he's bound to make you, your family and your guests smile when they see him. 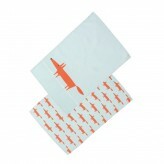 Measuring a generous 70 x 50cm and made of 100% cotton, they have hanging loops and are machine washable at 40 degrees. 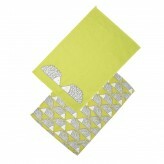 Dry up in style with these colourful tea towels from the Scion Living collection. 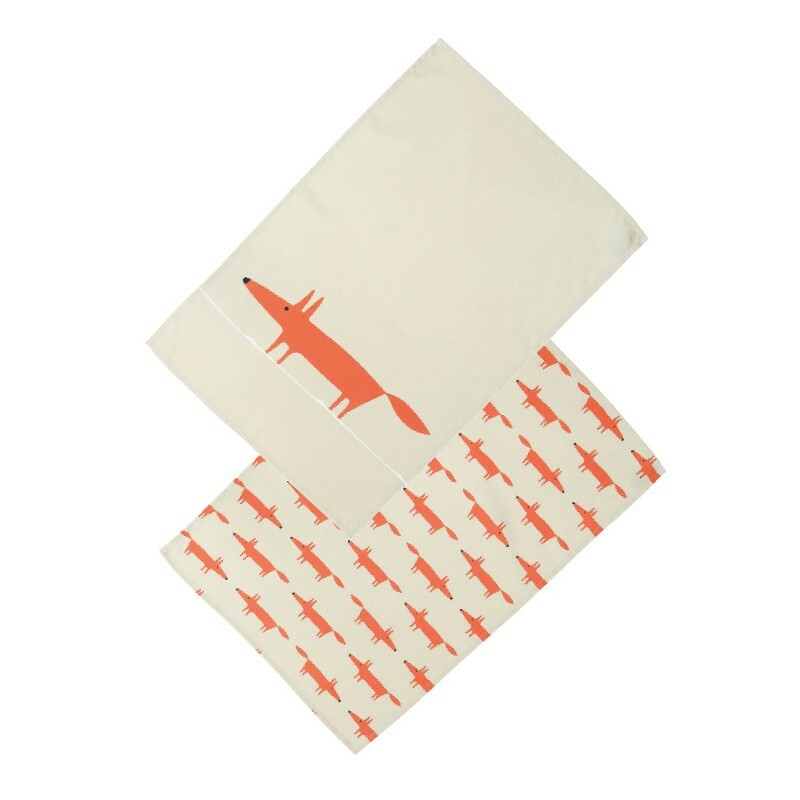 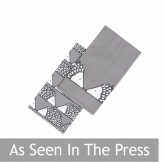 Featuring the cheeky Mr Fox print on a light stone background.